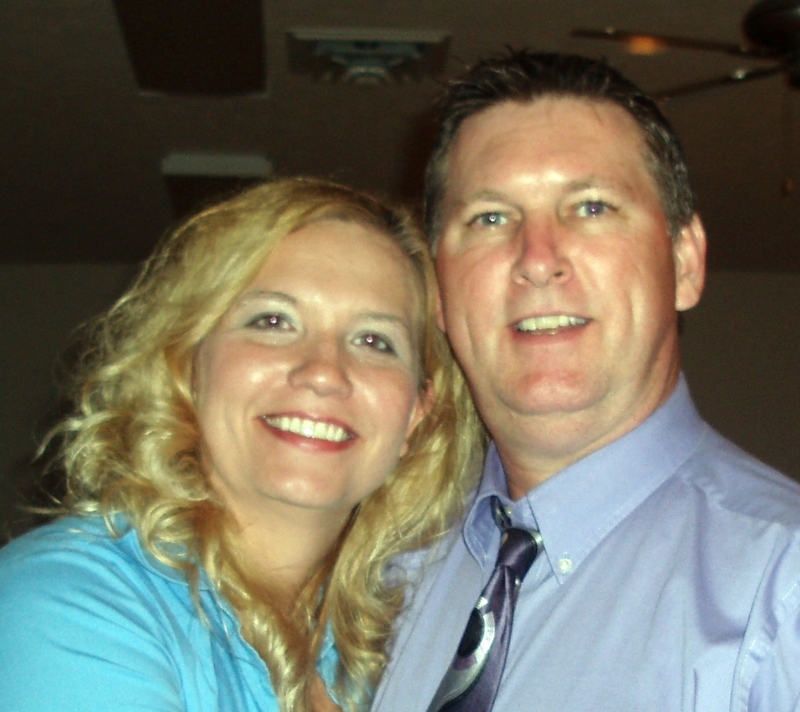 Pastor Chuck and his wife Kim came to MCC in August 2005 in answer to God's call to lead the church through transfomation to being a relevant witness for Christ in the 21st Century. Chuck is firmly committed to communicating messages from the Word of God in relevant and practical ways to help you live daily as a follower of Christ. Kim is a gifted singer and children's ministry leader who is actively involved in the ministry of the church.